Thursday, October 4, 2018, we will be hosting our Annual Membership Dinner and Physician of the Year Award Ceremony. This is a free event to recognize all Placer and Nevada Physicians and their dedication to Medicine. 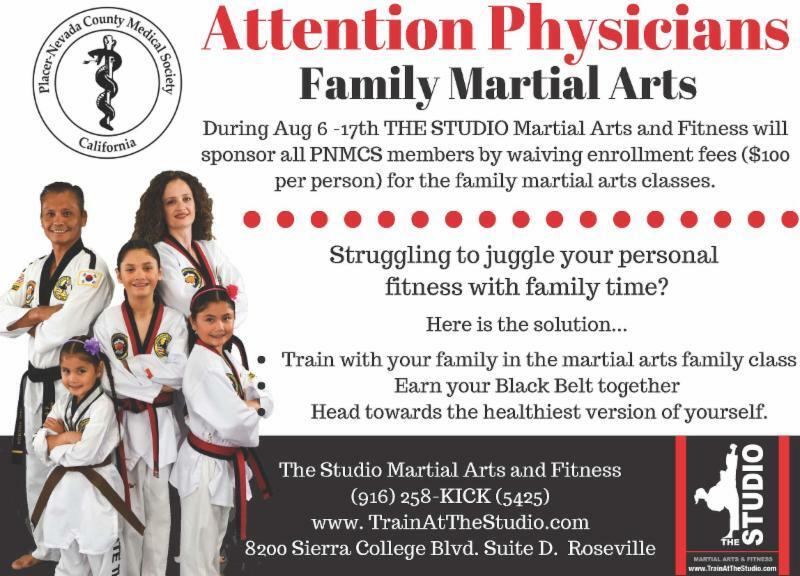 Please RSVP -Tina Morteboy at (530) 334-3490 or tina@pncms.org . 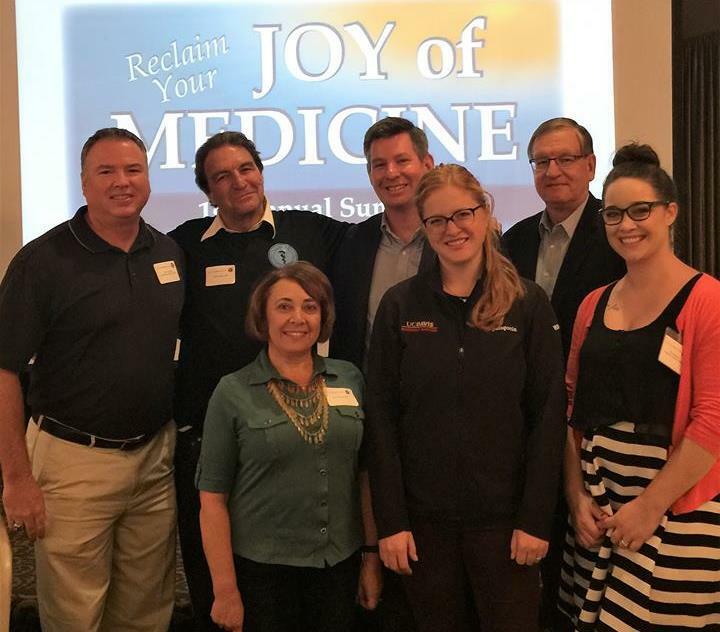 Join other physicians in the region for fellowship and hands-on educational sessions to help you build resilience and bring joy back to your practice of medicine. Sessions include mindfulness, spirituality, journaling and more. Let SSVMS take care of you so you can do what matters most — take care of yourself and your patients. 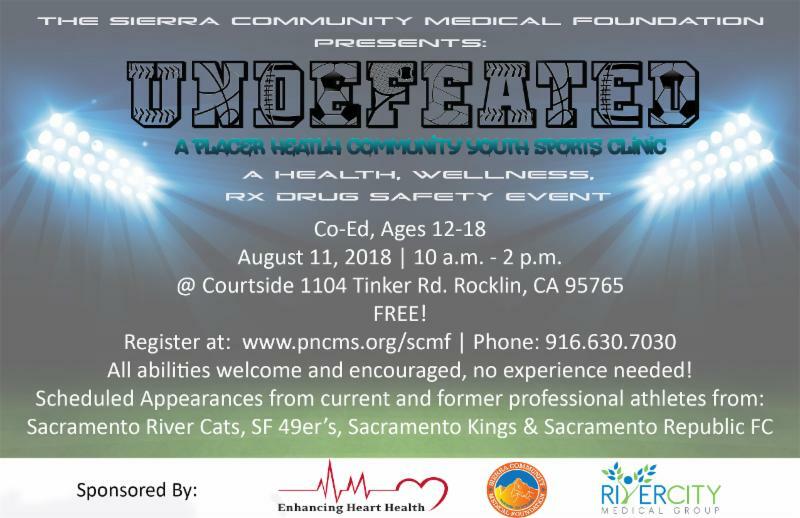 Sierra Community Medical Foundation (SCMF) is partnering with local coaches and professional players to help educate families like yours on the benefits of athletics. Come enjoy the FIRST youth sports clinic geared towards teenagers who don't always love sports and those who do! Each person who comes out will experience professionally led athletic training by local coaches and local professionals in a fun and relaxed atmosphere. You will also get the chance to talk to health professionals to learn more about prescription drug safety and healthy living. BEST PART: Special appearances by individuals from the SF Giants, SF 49er's, Sacramento Kings, Sacramento River Cats & Republic FC!! Spend the Saturday with your friends and maybe get some free swag out of the deal. We encourage anyone to register because this event is FREE. Lunch Provided! 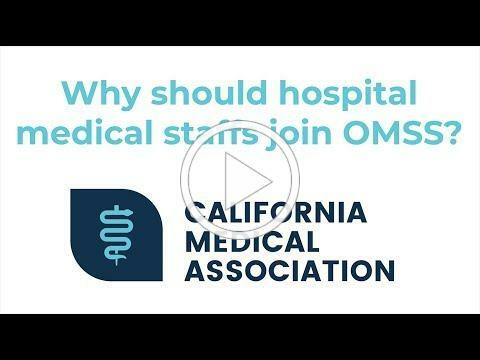 The California Medical Association's (CMA) Organized Medical Staff Section (OMSS) represents medical staffs of California hospitals, health facilities and emerging delivery systems by providing education and advocating for strong self-governance and quality patient care. Explore benefits of OMSS membership. View members of the House of Delegates OMSS delegation. 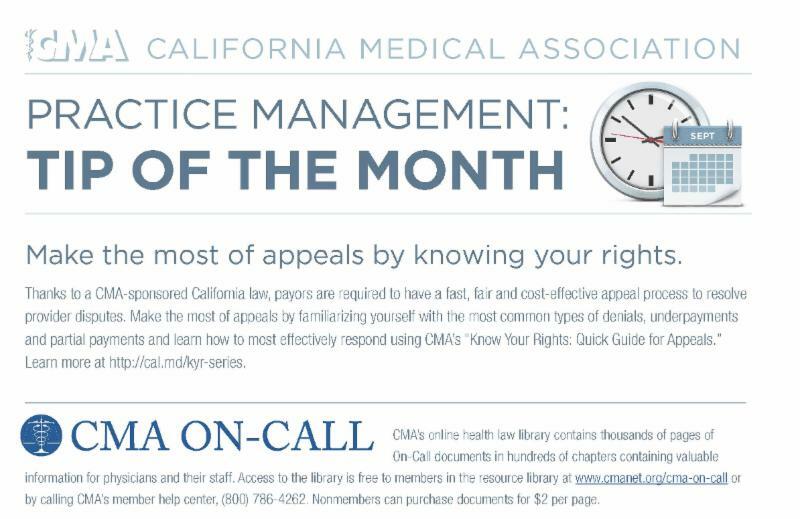 Subscribe to the quarterly newsletter, OMSS Advocate. Is your hospital a member already? Check here. 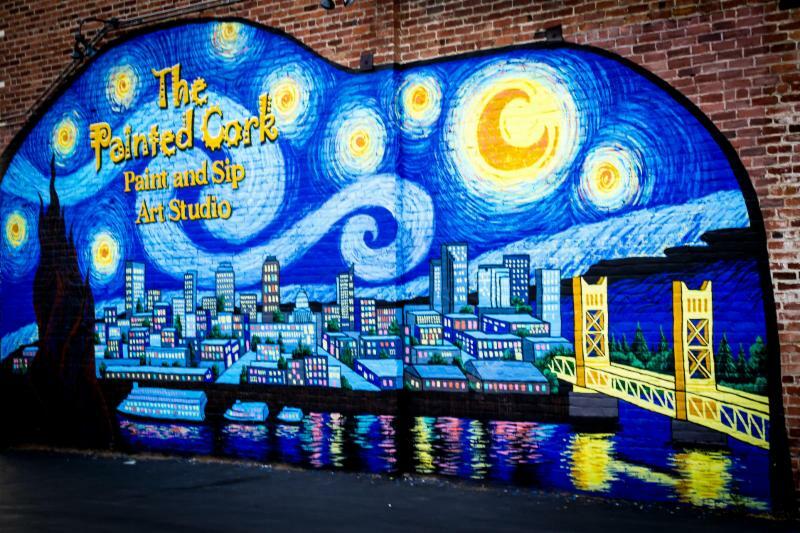 On August 29th, 2018, join your fellow physicians for a Paint and Sip Night in Historic Folsom. Relax with an evening of guided painting, socializing with colleagues, light appetizers and a beverage of your choice. Space is limited, so register now below! The cost to attend is $10 per participant. Join other physicians in the region for fellowship and hands-on educational sessions to help you build resilience and bring joy back to your practice of medicine. Sessions include mindfulness, spirituality, journaling and more. Let SSVMS and PNCMS take care of you so you can do what matters most -- take care of yourself and your patients. More so than ever before, the private and public entities that are paying for health care services are demanding a greater amount of value. 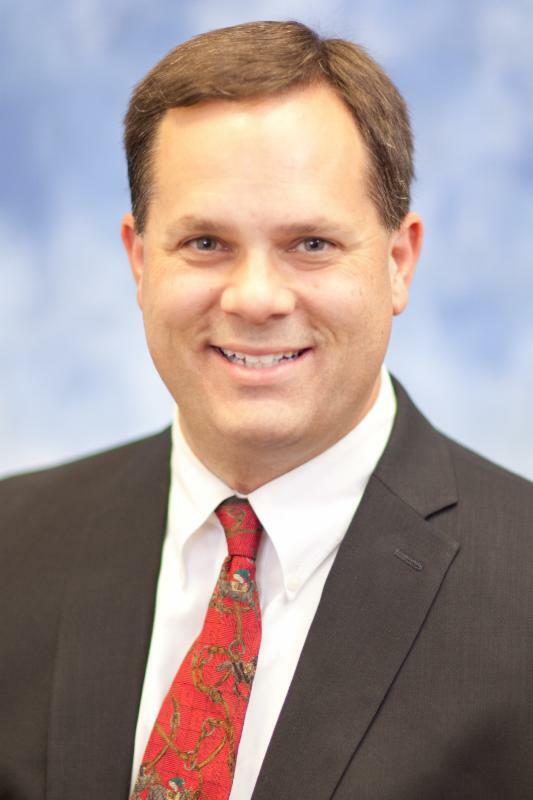 They want to know if what they are paying for is actually improving health outcomes or improving the overall health status of the individuals receiving health services. The primary industry standard for measuring value is through measuring the quality service indicators identified through HEDIS (Healthcare Effectiveness Data and Information Set). 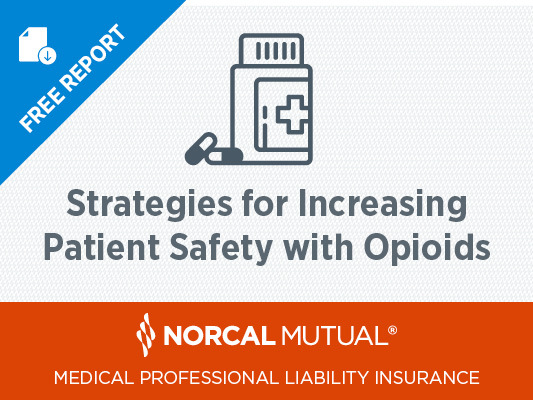 RCMG and PNCMS are currently coordinating programs in your area to help physicians better understand the importance of HEDIS and the roll it can play in payments and increasing patient quality. A ballot measure to protect public health through a state soda tax was filed for the 2020 ballot by two of California’s leading health care provider organizations – the California Medical Association (CMA), representing 43,000 California physicians, and the California Dental Association (CDA), representing 27,000 California dentists. This announcement comes four days after the multi-billion-dollar soda industry held the state of California hostage with a dangerous ballot threat that jeopardized the fiscal outlook of local governments, forcing the state to pre-empt local authority and pass an unprecedented 12-year moratorium on any local soda tax.